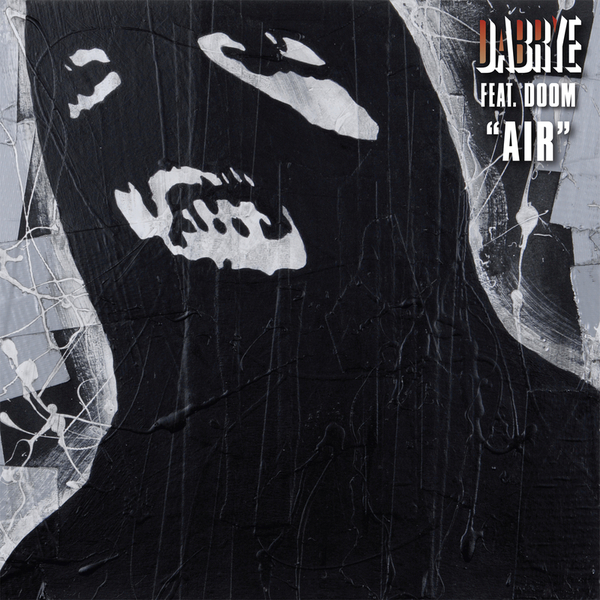 Coming off the back of 'Game Over' (a presciently titled match-up with the late Jay Dee), 'Air' needed to be pretty damn special - with Dabrye sensing the weight on his shoulders and drafting in old metal face DOOM to deal with vocal duties. The second single to be culled from forthcoming LP 'TWO/THREE', 'Air' is a lithe and agile beast; balancing a reedy synth backdrop against MF Doom's marble-mouthed musings. Spittal-flecked with spindly digitalis, the cobalt chords provide an icy backdrop for the KMD veteran's obtuse wit, declaring "I'm as sick as the blood in your stool". Nice. Backed up by the obligatory instrumental and acapella, you're real reward for investing in the 12 is Dabrye's own remix - a cut+shut which sees the beats all but dissolved in an astonishing aural doctrine that comes across like a Blade Runner church service. Amen.